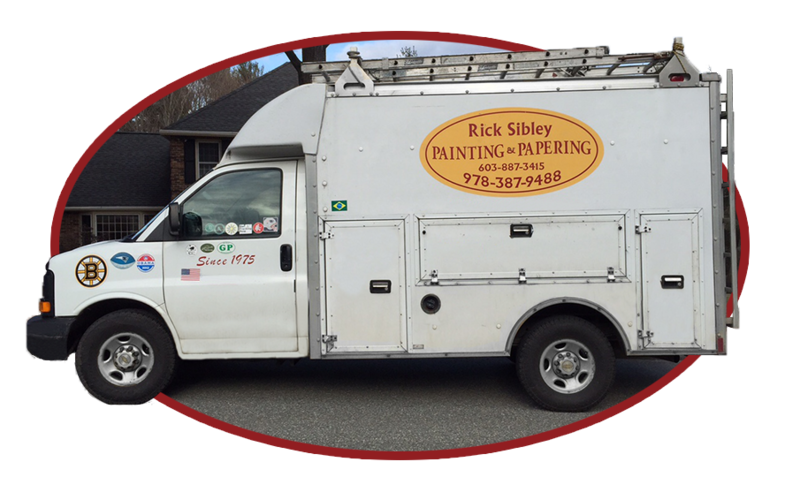 I have been a painting contractor for over 42 years, first on Cape Cod based in Chatham for 22 years, and now for 20 years around Boston and southern New Hampshire. I’m seeking the opportunity to perform interior and exterior estimates for the winter, and both interior and exterior for the present. I have extensive experience working on antique homes and their unique features, but also covering all periods on up to contemporaries and commercial work.